This year our Developing Your Film Festival course took place during the 23rd edition of Vilnius International Film Festival in Lithunia. 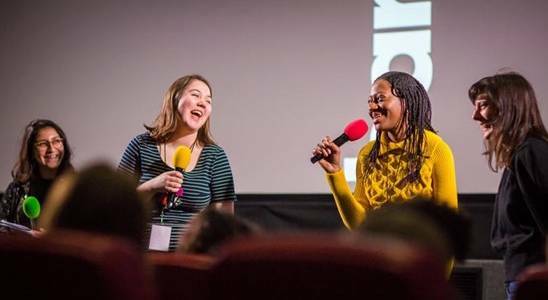 CINECITY - The Brighton Film Festival's Film Events Coordinator Kate Wood reports why the course is a must for any organiser who wishes to take their festival to the next level. Sharing challenges and community spirit at Art House Convergence 2018! The Art House Convergence conference, which runs alongside the Sundance Film Festival in Utah, now attracts over 600 attendees annually with delegates from cinemas and festivals across the globe. ICO’s Partnerships Manager, Jemma Buckley, spoke at the January 2018 event and writes about her trip here.